We have recently added in June 2016 the Heatwave Far Infra-red Sauna to complement the massage and Reiki treatments already offered at Brookside Guest House. 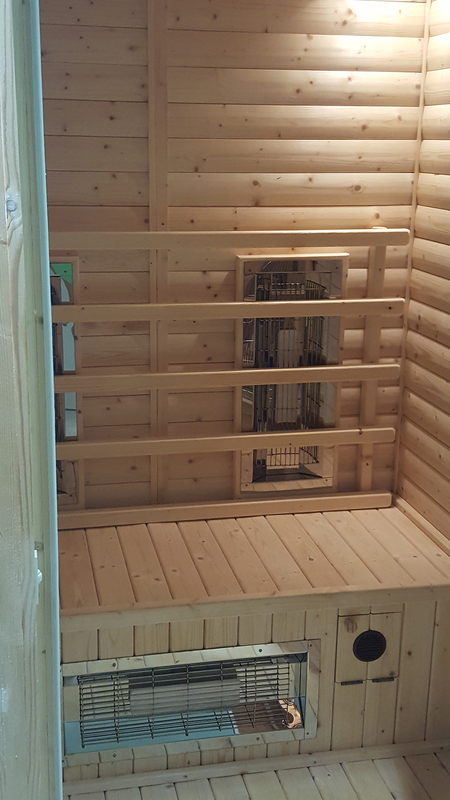 The infra-red radiant elements used in the Heatwave sauna are perfectly safe and the rays given out are the same form of energy we get from the infra-red part of the suns spectrum. This is the part of the spectrum which has so many health giving qualities. 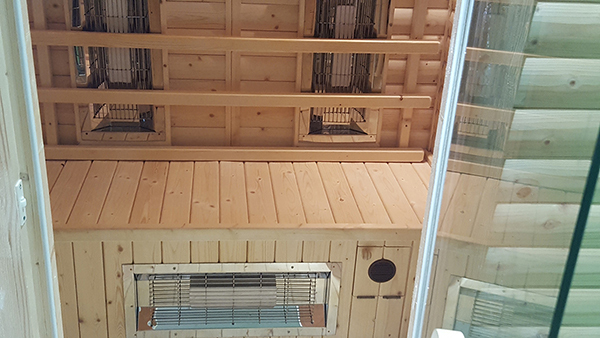 The Heatwave sauna with its total surround type of radiant heat and black light curved ceramic infra-red emitters can now offer other additional benefits which greatly enhance your health. The maximum time spent in the sauna is ½ hour this is all you need to gain all the benefits of using the sauna. 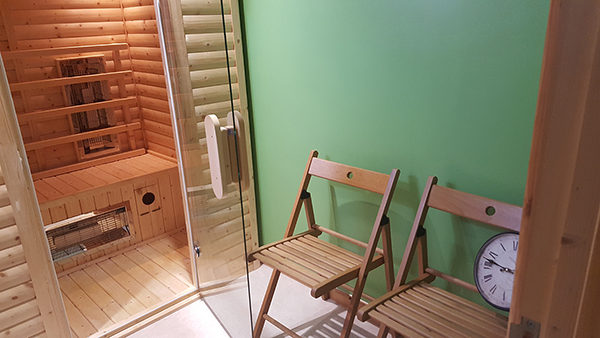 You can book your sauna prior to your break along with any treatments you may wish to book to go with it. 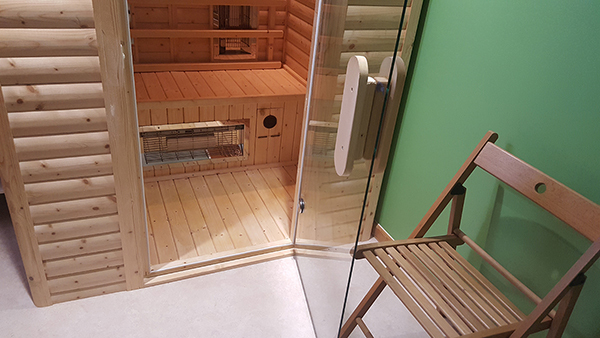 All treatments are competitively priced with discounts given if booking a sauna with a treatment.